Julian StarFest will be back in 2019! 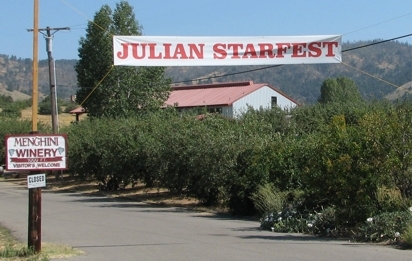 Come and enjoy the largest public star party in Southern California at the Julian StarFest on August 1-3, 2019. 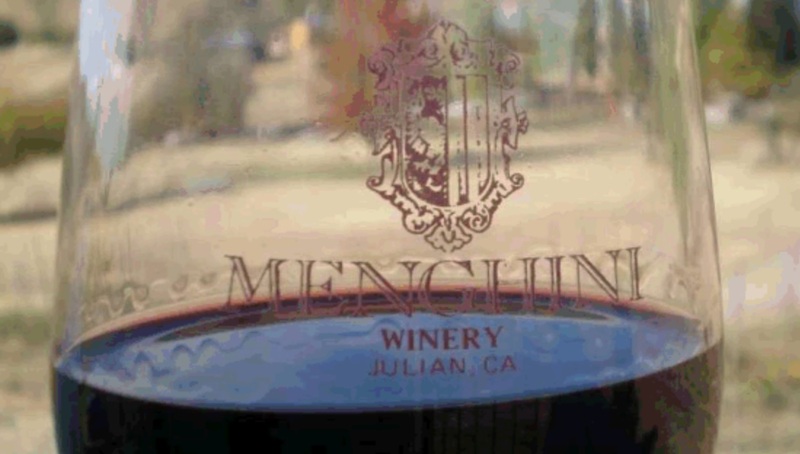 The event is hosted by the San Diego Astronomy Association, under the dark skies of Menghini Winery near the mountain resort of Julian (think fine wine and fresh baked hot apple pie)! 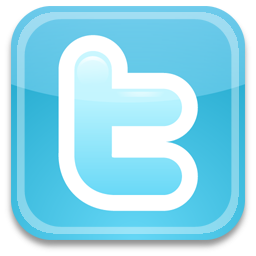 Please check Weather.com and the Western Regional Climate Center for historical weather trends in Julian. Free Public Star Party Saturday Night, August 3, 2019! Anyone can enjoy the naturally dark skies of Julian by participating in the free public star party on Saturday, August 3, 2019. Arrive in Julian between 4:00 p.m. and 8:00 p.m. and find the Library and Post Office on Highway 78 on the east side of town. There will be plenty of parking at the Library, and a free bus to drive you a short distance to Jess Martin Park, just south of the Post Office on Highway 79. Take a star tour of the heavens using the many telescopes set up in the viewing area. Experts will be on hand to answer questions about what you are looking at and about the telescopes. We suggest you bring a red light flashlight to guide yourself to the observing area. Please, no white lights in the observing area. This event is FREE. Daylight Activities for Nature Lovers Start at 4pm. Star Party starts at dusk. More information.